WOW seriously long time since I had chance to post an update. I have failed on the at least one post per month idea. Here is what I should have posted last month, as it has been sat around completed since mid May, although these final pics were taken on the last day in May lol. This is my entry into the Data Sphere Forum’s Summer Painting Campaign. 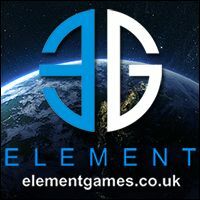 Go have a look, even if you do not vote there are some amazing models in that thread. Seriously take a look at the following entries by HYDRA, IBANZMARK, KENZA, MAXVON_D, SITICUS THE ANCIENT, and YOSHINTO YAZAMOTO. As I mentioned I finished this up mid May. It is a Panoceania ORC Trooper heavy infantry model. I have really enjoyed it, and have tried to follow the methodology laid out in it (specifically Joan of Arc) over the course of painting this model. I think it has helped loads and I would recommend getting a copy. Especially if you want to use an airbrush in your miniature painting. Here are a few more views of the ORC Trooper. 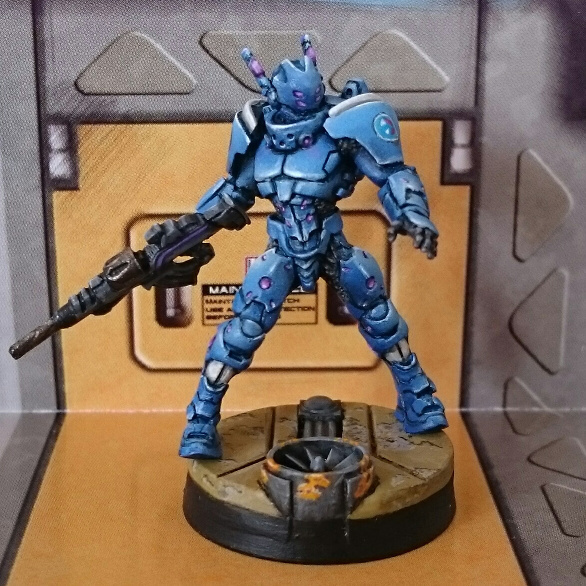 This entry was posted in Infinity The Game, Waffling Verbage and tagged airbrush, Infinity, Operation Icestorm, Panoceania. Bookmark the permalink.